Jurassic Landscapes is ready to help all of South Morang with our services. All you have to do is just contact us on 0412 302 287! Want to transform your home? Do you want to expand your garden into something larger, and more magnificent? Jurassic Landscapes are the passionate and dedicated professionals that can help you achieve it. We have always prided ourselves on ensuring that homes throughout South Morang are stunning in every way. So when you come to us, you can expect our team to go all out for you to deliver a beautiful and transformed retaining walls service for your South Morang home. 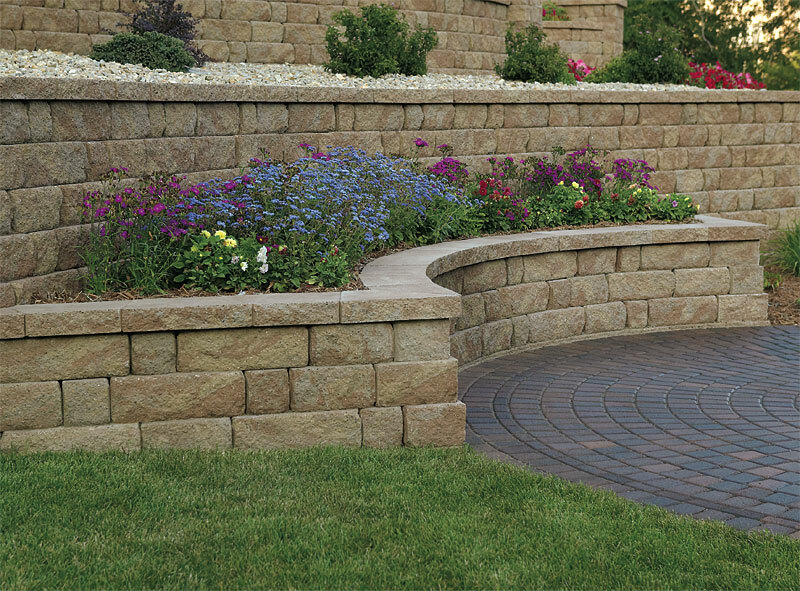 Retaining Walls Services That Deliver The Perfect Finale! With our years of experience, our retaining walls experts understand the finer details that come with transforming a home. That is why with all our services, we will deliver the complete performance – one that sees your home transformed into the final design you want. We can work on all types of properties through South Morang. Jurassic Landscapes are the team of professional landscapes that you can trust to deliver the final beautiful result you want for your South Morang property. There is no need to go looking any further with our team ready to work for you. You can contact us about our services on 0412 302 287 or email us directly on jurassicrexss@bigpond.com.